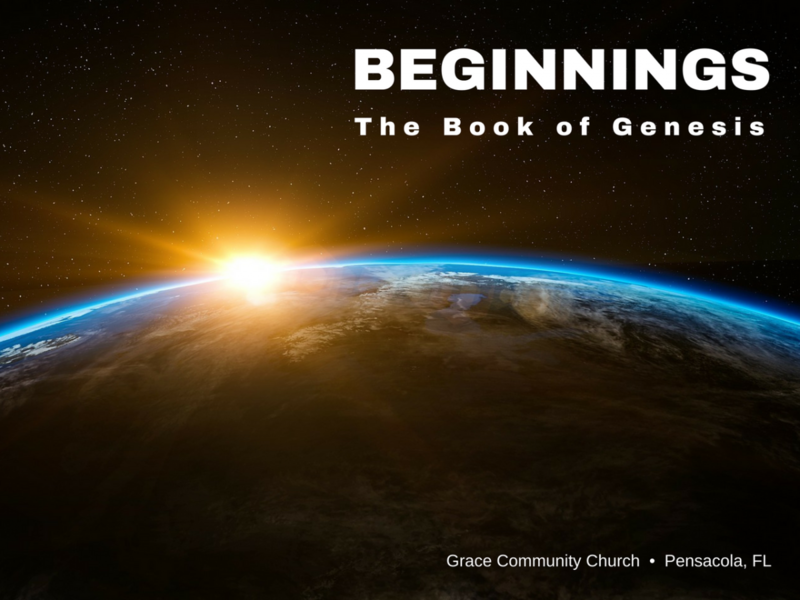 The focus from this point on in Genesis is the family of Abraham. Why did God choose to call Abraham? Was he more righteous than anyone else on earth? Was he truly seeking the real God? (Josh. 24:2; Acts 7:2) If you are a believer, how do you see God’s sovereign choice at work in your life? What did we do to be chosen by God? Eph. 1:3-14; 2:1-10 Thank the Lord for his wonderful and matchless grace! In the beginning of Chapter 12, what does the Lord ask Abraham to do? Does he fully obey immediately? What does the Lord promise to do for Abraham? What challenges do you think Abraham faced as he sought to take this journey of faith? What was Abraham leaving behind? What unknowns was Abraham facing in the future? What objections do you think he heard from those around him? As you walk by faith, what unknowns are you facing right now? What is God calling you to leave behind? How are you responding to the challenges of living by faith and not by sight? How are you responding to the uncertainties that may lie ahead? Abraham went through the land inhabited by the Canaanites pitching his tent and building altars. What do these two activities indicate about a life of faith on this earth? What challenges do you think living among the Canaanites created? What challenges do we face as we journey by faith in an often hostile and godless culture?